Design is the starting point for the Wilder process. Our full design service is modern and efficient. We use BIM (Building Information Modelling) software so that our clients are able to understand and visualise the design from the very early stages. We work with architects and industry professionals to detail design their ideas producing detailed drawings packs that are easy to understand for all parties. We also work directly with private clients who take advantage of our in-house design skills and want us to manage the full design and build package. Whatever our clients requirements, we can offer a flexible design package to suit your needs. 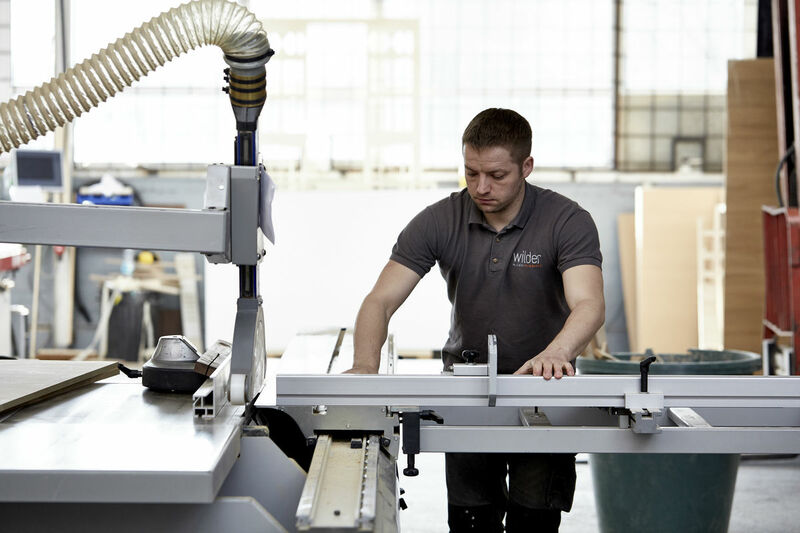 We have a large production facility in East London where all of our joinery is made. 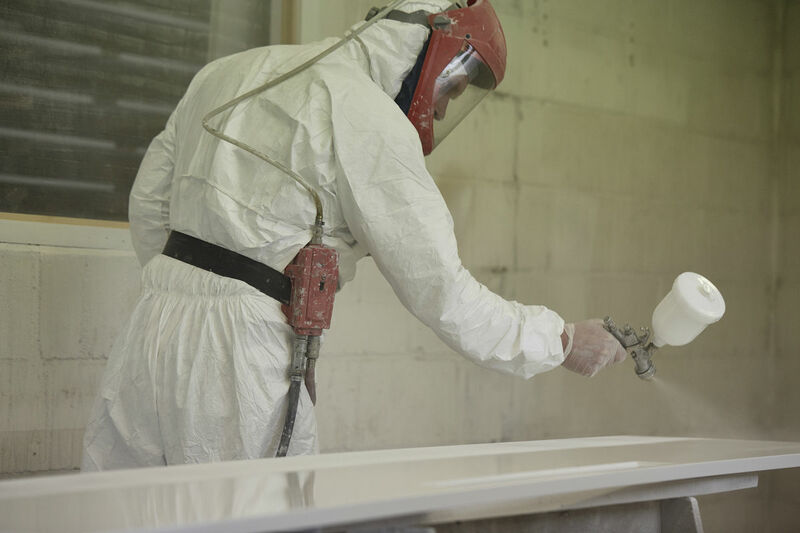 With over 9000 sq ft of workshop space dedicated to production and specialist finishing methods, no job is too big for us to handle. 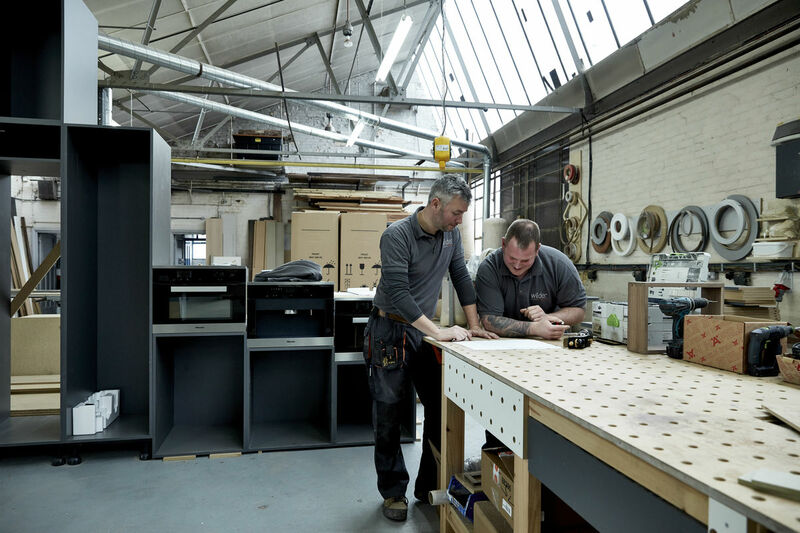 The workshop equipment consists of traditional tooling and intelligent computer aided machinery which means our carpenters can embrace challenging production methods and deliver truly outstanding furniture. Every project we take on has a dedicated production team. Each team is accountable from the very early stages of production; from ordering materials, the whole way through the making process, completing any snagging and culminating in the final sign off.